The Workers’ Party (WP) held their second rally yesterday at Jalan Besar for the 2015 General Election campaign. Held between 7 pm to 9:45 pm right in front of Blk 4,Boon Keng Road, adjacent to Boon Keng station, there was a large presence of SMRT staff to regulate the human traffic and usher rally-goers to the site. As anticipated, the rally drew a large crowd by 7 pm. The football field was nicely packed with a mixed crowd. Volunteers for the WP sold party merchandise during the rally to ardent supporters. Despite the large crowd and interval cheering for each speaker, the crowd was well behaved and orderly. There was a party fervour throughout the rally. Many senior citizens turned up to echo their support for the WP. WP’s candidates for Jalan Besar GRC – Frieda Chan, L. Somasundaram, Redzwan Hafidz Abdul Razak, and Adrian Sim delivered their individual speeches at the rally. Sharing their personal stories and background, they brought up employment opportunities for locals and flaws in the education system. 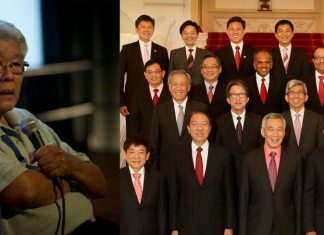 Some of the other WP speakers slammed the dominance of the People’s Action Party (PAP) and their policies. WP Chairman Sylvia Lim said “power has made the PAP more and more arrogant” during her speech. On the issue of accountability, Lim mentioned there is a dearth of checks and balances on PAP’s power. Low: Singapore is a nation, not a corporation. Low: The past is our mirror, the present is our reflection and the future is in our hands to make. Low: There must be a distinction between national and political party interest. 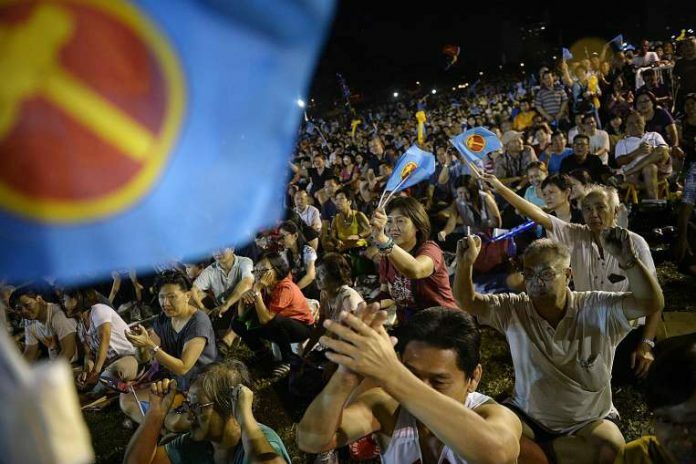 The next WP rally will take place today at Yishun Stadium from 7 pm to 10 pm.